High Definition over Coax (HDoC) technology delivers high definition video images up to 1080p over existing coaxial cable, eliminating the time and expense necessary to replace the cable. 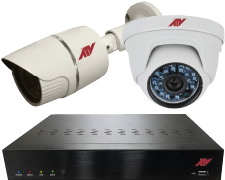 This paper provides a brief comparison of the HDoC technologies available in the video security market today. How to record, playback and save a video clip on a SD card in an IP camera. Download this presentation for step by step instructions. 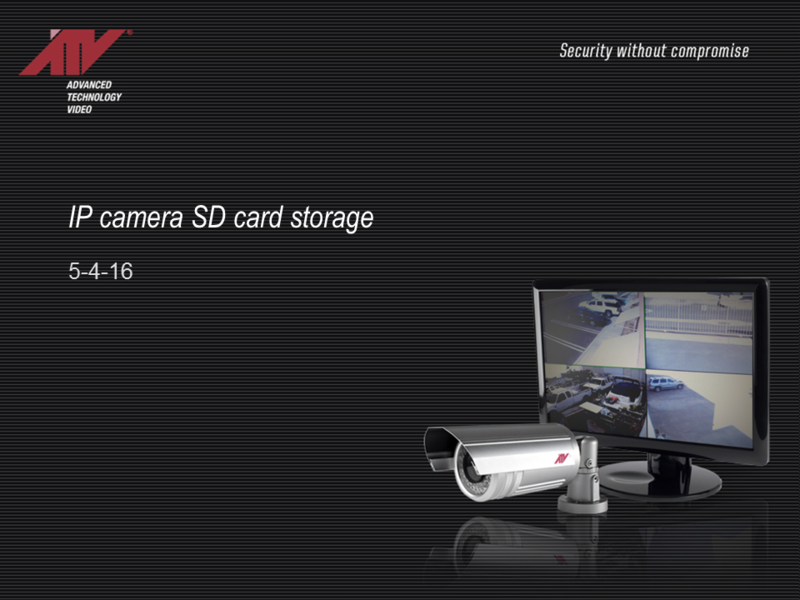 A short demo video of ATV's IPSD302TWI, an IP Pan-Tilt-Zoom security camera that's loaded with features. A step by step How-To Instructional Video for upgrading the firmware of the ATV model NVR16 network video recorder. 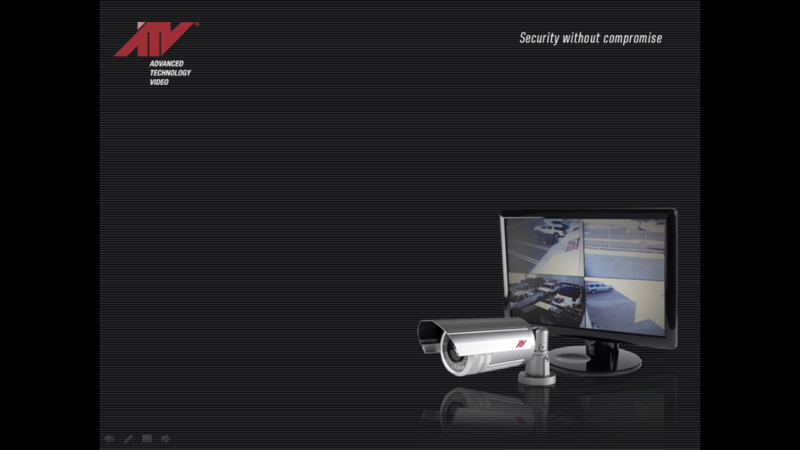 Many people rely on remote video access for their homes and/or businesses to secure and notify.